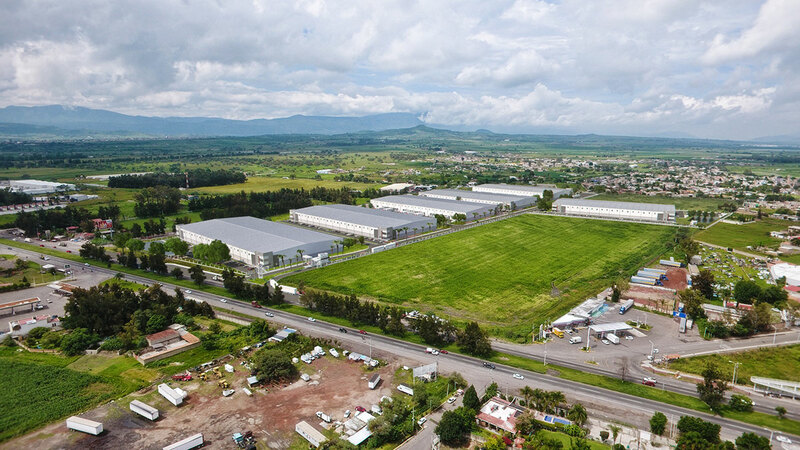 Parque Industrial Tecnológico IV (PIT IV) is a for-lease multi-tenant, speculative industrial park located in Guadalajara, Jalisco, Mexico. 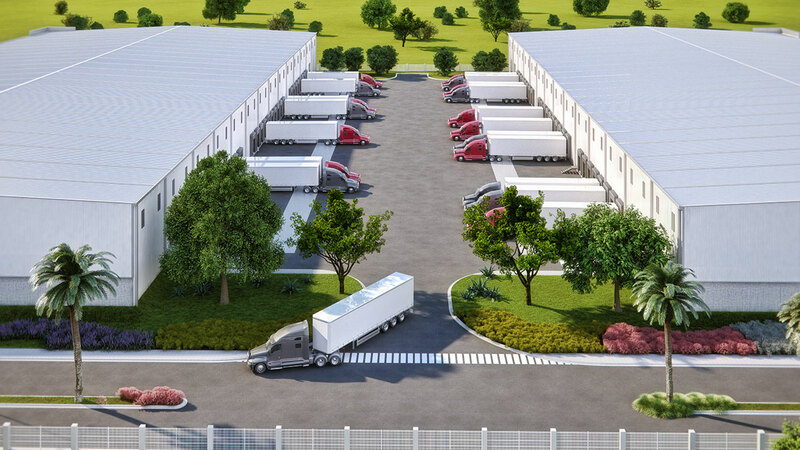 The development of the fourth Hines logistics park in Guadalajara consists of 873,874 square feet in six buildings over 56 acres and will be completed in three phases. 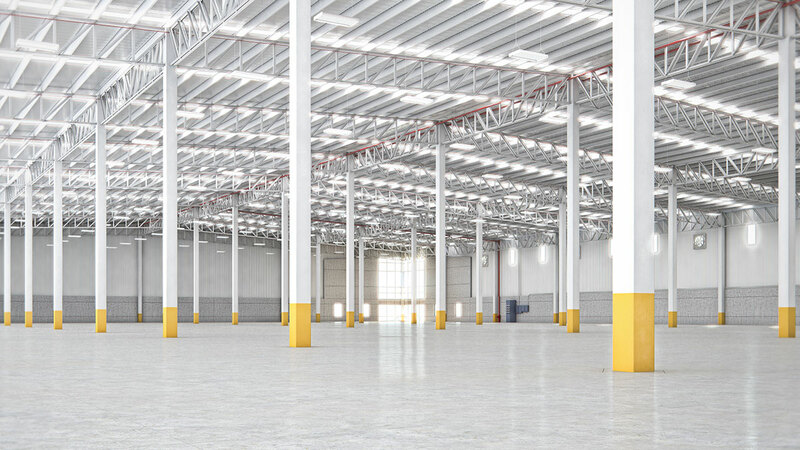 PIT IV has been designed to meet both light manufacturing and warehousing and distribution needs.